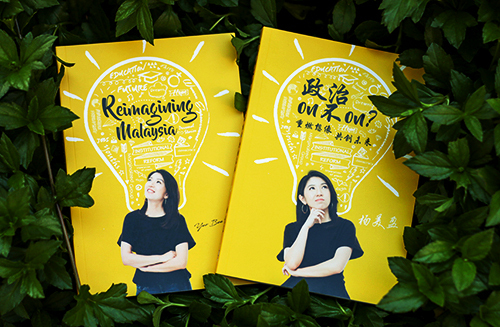 Yeo Bee Yin 杨美盈: Partisan or Non-Partisan? I must admit that I have become more and more uncool. Many young and educated ones think that it's cool to be non-partisan, or rather, it's uncool to support a political party and it looks really 'old school' and ya, weird. For a long time, I was a non-partisan. Firstly, I really did not want to be seen radical and non-objective by my friends. Secondly, I had a hard time choosing which party to join. Truthfully speaking, all parties appeared to be evil to me; like many people say, voting is just choosing the less of 2 evils. The one thing we don't need is be an evil ourselves, right? To make things more complicated is the following. I grew up being taught that we should always be thankful to BN historical contribution and to be contented with what we have, no matter how unfair it is. My grandfather and father although not much educated, worked hard in MCA local organizations to serve the community. Because of the way I was brought up, I hold an affiliation with MCA (in Chinese we call it 情意结) although much has been deteriorated. Of course, the opposition alliance appeared to be the right choice to make in this GE for a real change in Malaysia. Whether or not you have the kind of 情意结 I have, like many young Malaysians out there, there is really no point join a political party and fight for its cause, right? Isn't it cool to be able to choose in every election? If I want to serve the community, joining NGOs will be sufficient isn't it? I thought so too until I this April when I started to analyze what's the best decision for our country. I've chosen to DAP and since then working hard to seek for change in this nation. 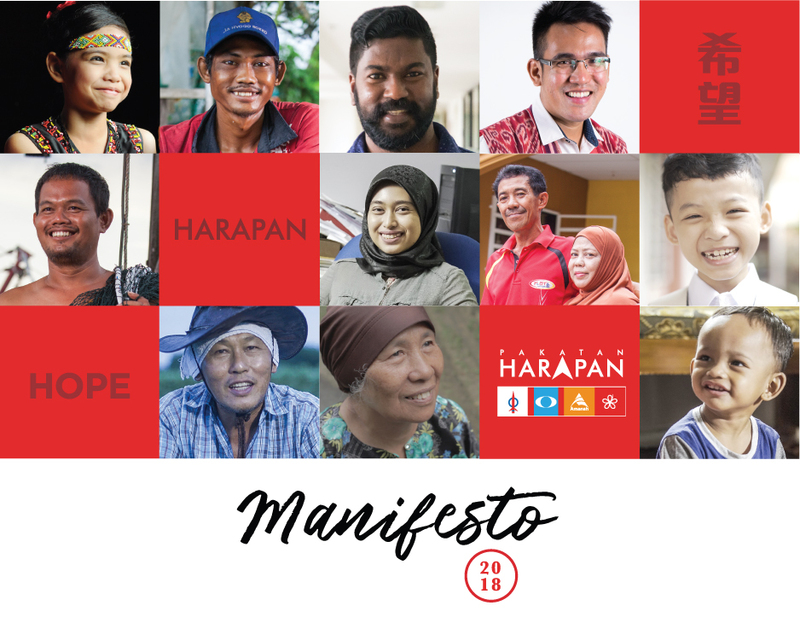 My conclusion about partisanship is this: it is more beneficial for Malaysia that young Malaysians today choose to be partisan; we need to be partisan today so that our children can choose to be non-partisan tomorrow. A real democratic discipline can only happen when we have at least a free election system, freedom of press and an independent education system (with a non-brainwash syllabus). As of now, we have none of those in Malaysia and I believe that BN who created them will not want to change. What we, the 20s and 30s, should do is to take a political stand, and to change the system through a change in politics. That's the only way out. If you think all parties are evil, my word for you is this: we need to join to change. So ya, it may look not-so-cool to be partisan but it isn't really bad, especially knowing that what you do now may be able to change the future of this country and therefore your children fate.